Leadership is about engaging others and inspiring them to achieve a common goal. The Leadership Challenge® recognises that leadership is not about personality; it’s about behaviours — an observable set of skills and abilities. In their journey to discover what great leaders actually do when they are at their personal best, Jim Kouzes and Barry Posner amassed thousands of stories from ordinary people about their peak leadership experience. In spite of differences in culture, gender, age, and other variables of these "Personal Best" stories, they discovered that there are five core practices common to all leaders at their personal best. Find your voice by clarifying your personal values. Set the example by aligning actions with shared values. Envision the future by imaging exciting and ennobling possibilities. 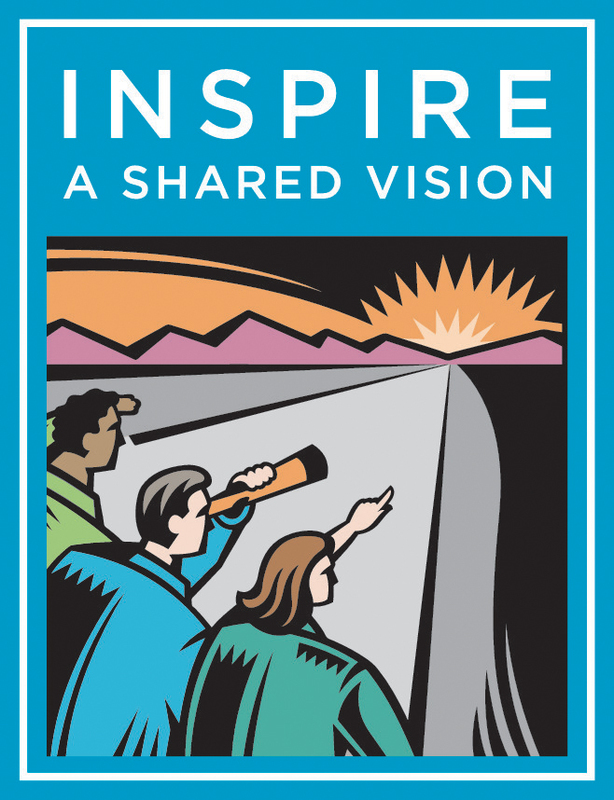 Enlist others in common vision by appealing to shared aspirations. Search for opportunities by seeking innovative ways to change, grow and improve. Experiment and take risks by constantly generating small wins and learning from mistakes. Foster collaboration by promoting cooperative goals and building trust. Strengthen others by sharing power and discretion. Recognise contributions by showing appreciations for individual excellence. Celebrate the values and victories by creating a spirit of community. The Certified Master status is conferred on to those who have demonstrated their commitment and mastery in the contents and process of The Leadership Challenge® (TLC) in addition to having a wide range of organisation development experiences. instrumental in popularising TLC across the region through their extensive work with global organisations. Peter, Lily, Jean and Jon have are poised to contextualise TLC practices to any organisational environment.